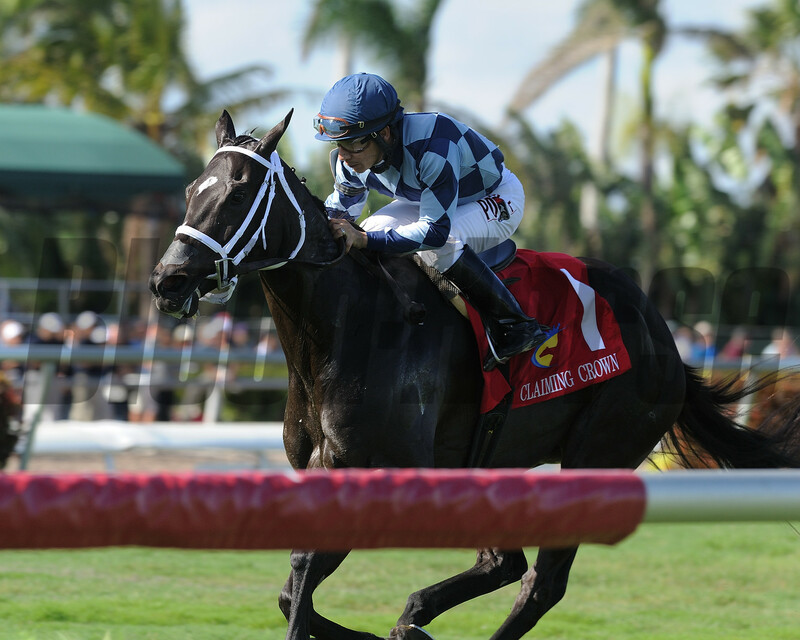 November 17, 2014 — A record 314 horses were nominated to the 16th annual Claiming Crown, the $1 million showcase for the country’s top claiming horses being hosted by Gulfstream Park for the third consecutive year on December 6. Created in 1999 to honor the blue-collar horses that are the foundation of the racing industry nationwide, the eight-race Claiming Crown will help launch Gulfstream Park’s 76th Championship Meet and will feature nominations from 128 trainers throughout the East Coast and Midwest. 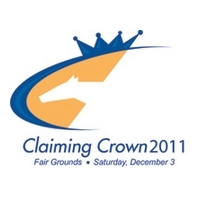 Ken and Sarah Ramsey, the event’s all-time leading owners with 12 Claiming Crown victories, nominated 12 horses. 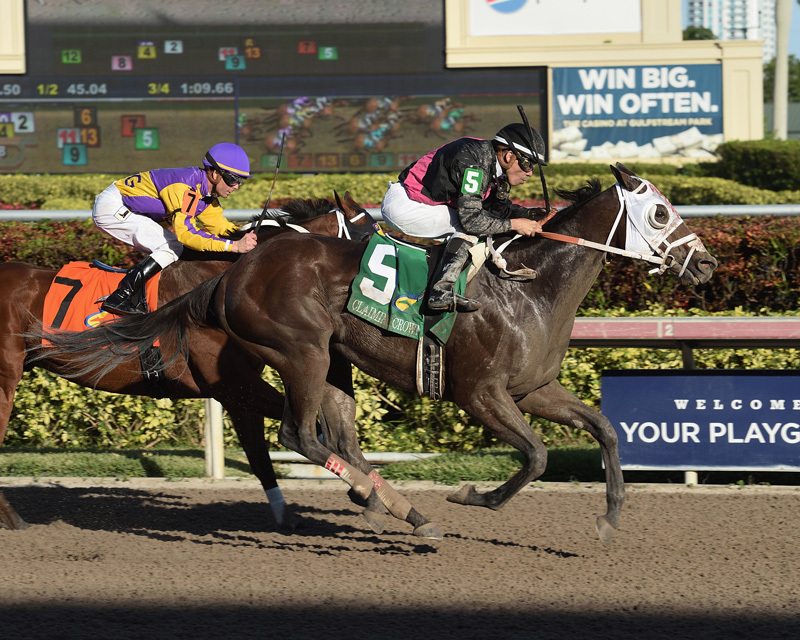 The Ramseys captured two races last year with Deanaallen’skitten in the Tiara and Major Marvel in the Emerald. 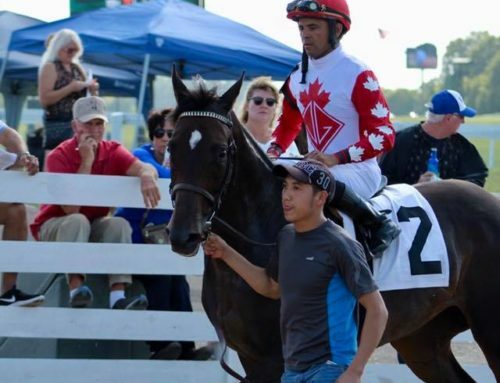 Mike Maker, whose 12 victories lead all trainers in the Claiming Crown, has 28 horses nominated, 11 of those for the Ramseys, who teamed up to win four Claiming Crown races in 2012. 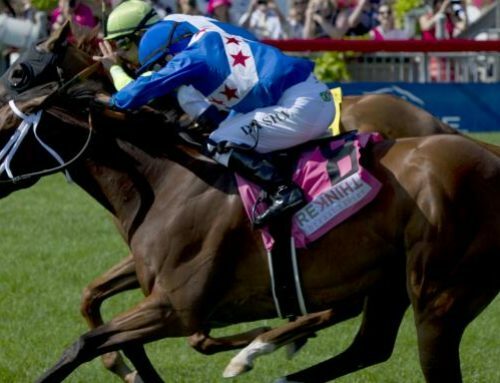 Maker saddled Major Marvel to victory in last year’s Emerald. 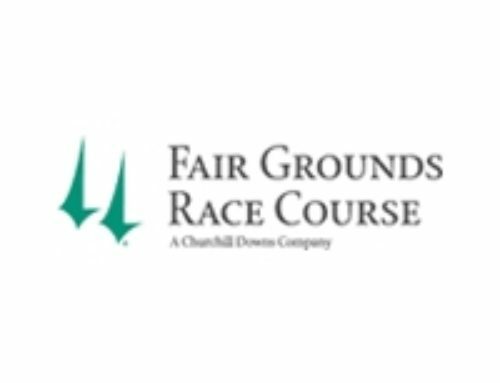 Other trainers to nominate horses include Hall of Famer Nick Zito, Todd Pletcher, Chad Brown, Wesley Ward, Eddie Kenneally, Marty Wolfson, Eddie Plesa Jr., Tom Amoss, David Jacobson, Dale Romans, David Fawkes and Brad Cox. 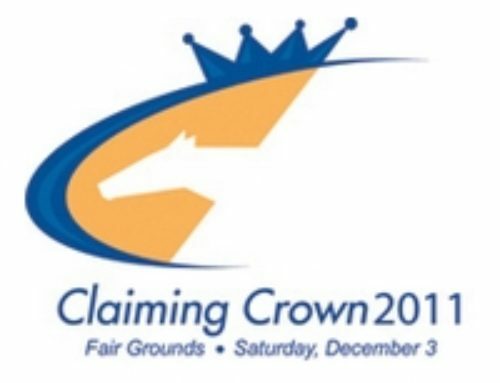 Two changes were made to this year’s Claiming Crown. 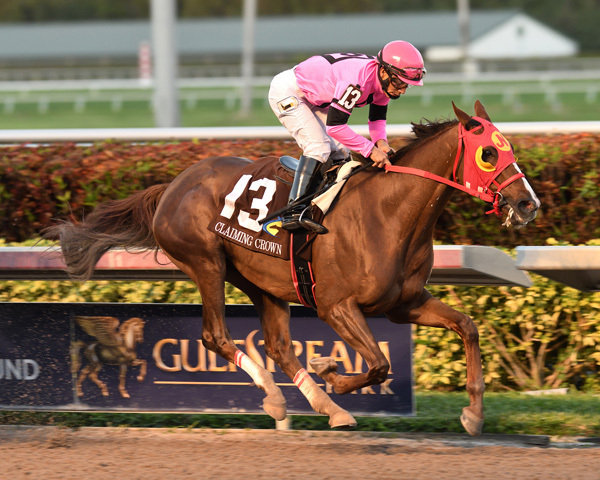 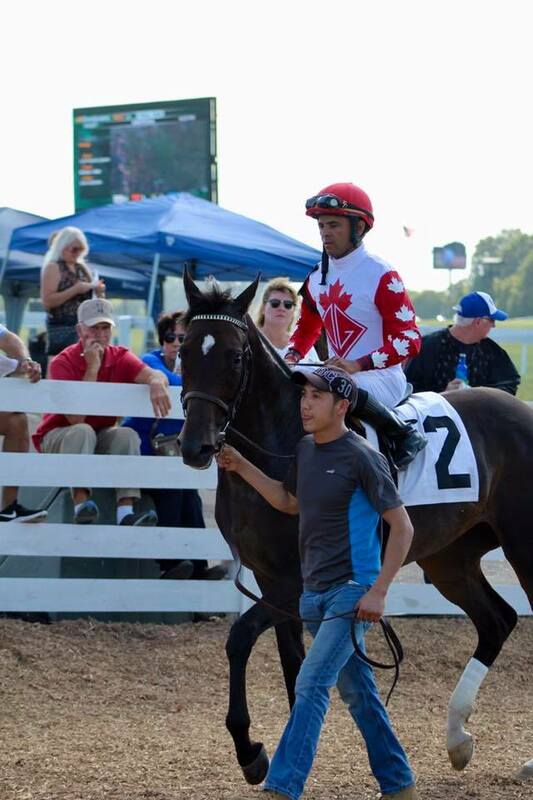 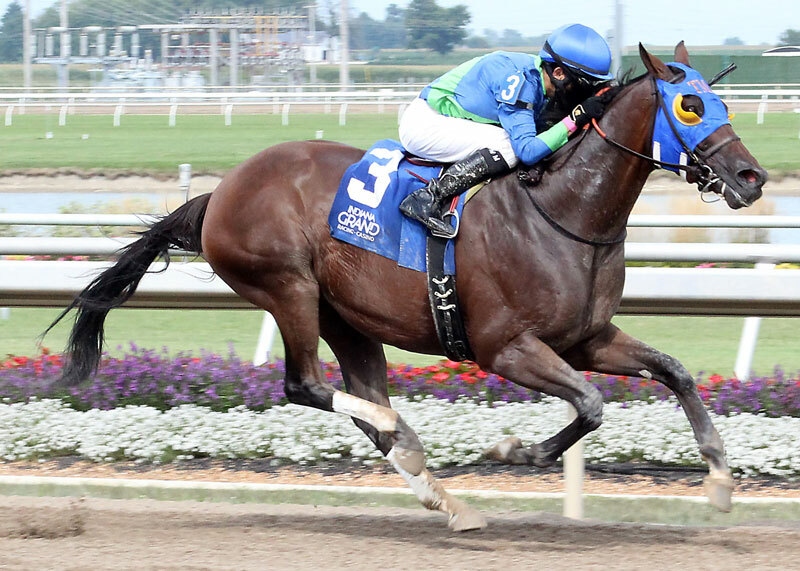 The Iron Lady has been replaced with the $110,000 Canterbury, a five-furlong turf sprint for horses that have been entered to be claimed for $25,000 or less since January 1, 2013. 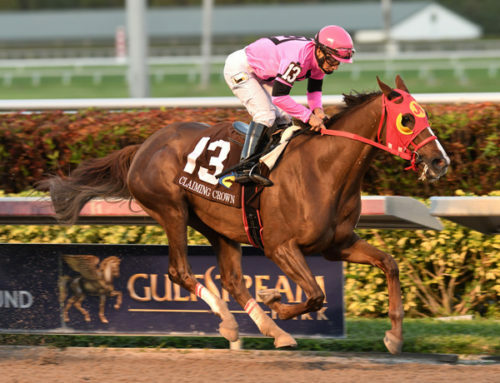 The $110,000 Glass Slipper for females three and up was changed from seven furlongs to a one-turn mile for horses entered to be claimed for $12,500 rather than $16,000. Anchoring the Claiming Crown card is the $200,000 Jewel for 3-year-olds and up going 1 1/8 miles on Gulfstream’s main track for horses that have started for a claiming price of $35,000 or less since January 1, 2013. A total of 39 horses were nominated for the Jewel including Catholic Cowboy, one of four horses nominated by Zito, who won last year’s Jewel with Nevada Kid. 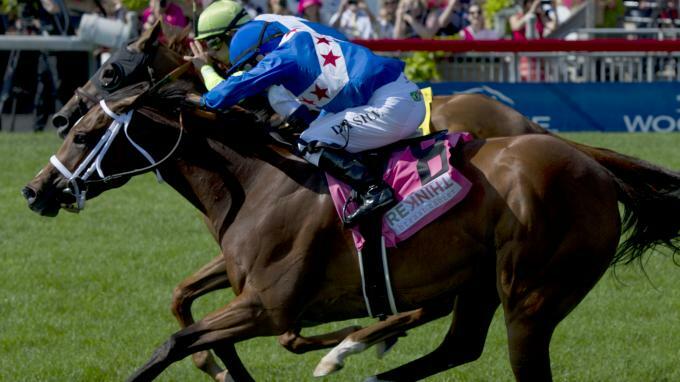 The most popular race among horsemen was the $125,000 Emerald, a 1 1/16-mile turf stakes for horses that have raced for a claiming price of $25,000 or lower, which received 69 nominations. 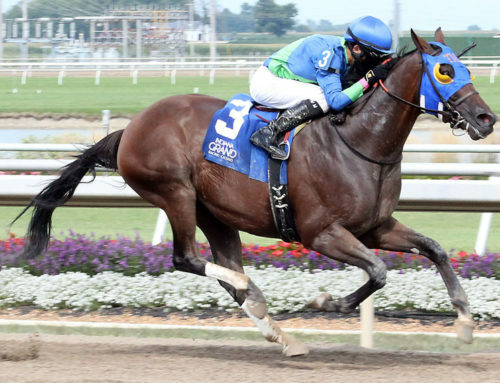 Among them are North Star Boy and Best Actor, who ran 2-3 behind Major Marvel last year. 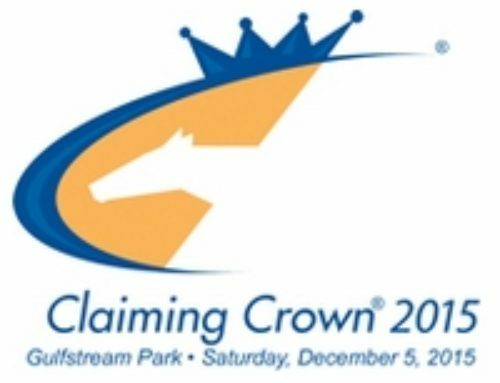 Horses 3-year-olds and up that have raced for a claiming price of $25,000 or less since January 1, 2013 are eligible for the $125,000 Tiara for fillies and mares at 1 1/16 miles. 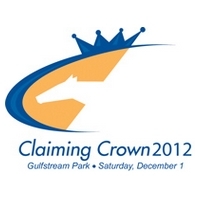 Horses that have started for $7,500 or less are eligible for the $110,000 Iron Horse at 1 1/16 miles on the main track. 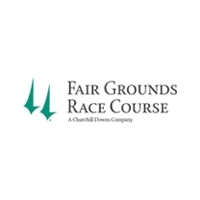 There are a pair of $110,000 races for sprinters 3-years-old and up: the seven-furlong Rapid Transit for horses that have started for a claiming price of $25,000 or less since January 1, 2013, and the six-furlong Express for horses entered for $7,500 or less. 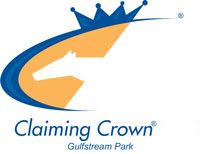 In 2013, Gulfstream Park track management signed an agreement with the partnership of the National HBPA and Thoroughbred Owners and Breeders’ Association (TOBA) to host the Claiming Crown through 2015.